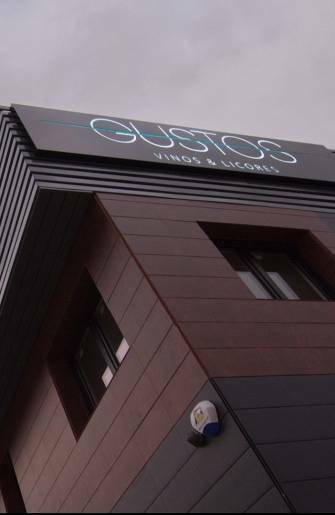 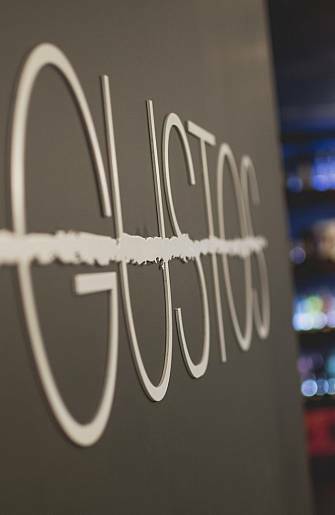 GUSTOS. 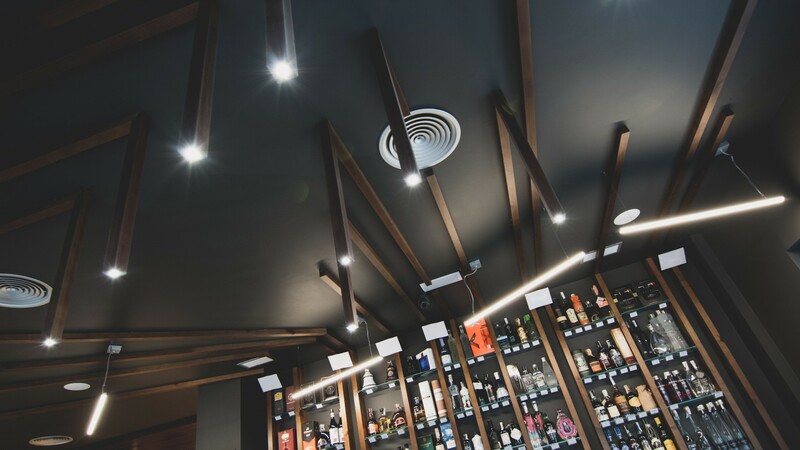 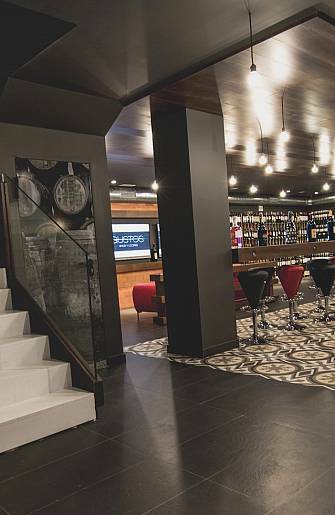 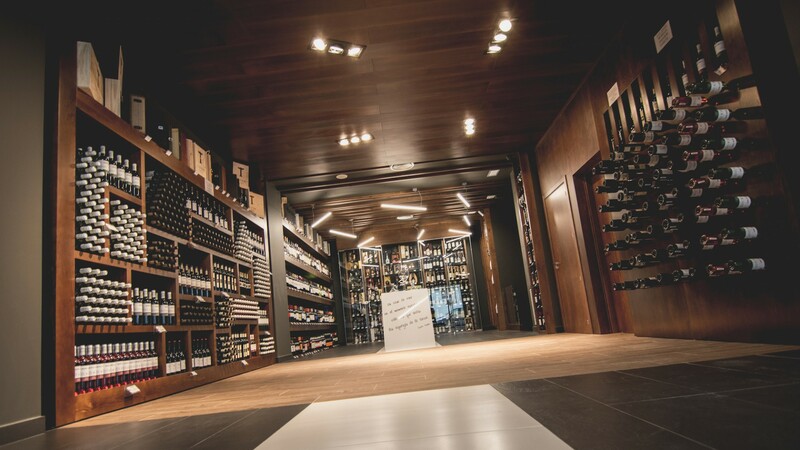 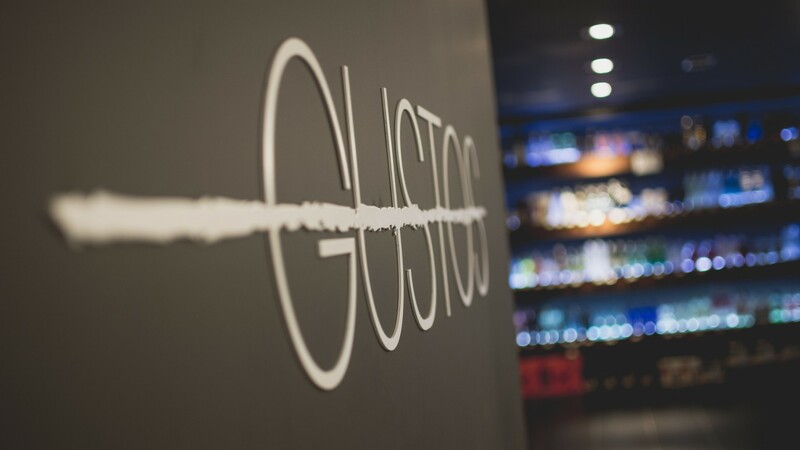 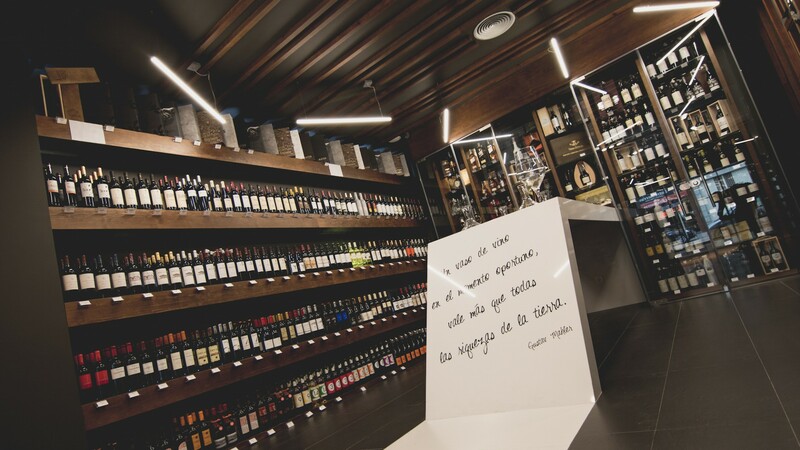 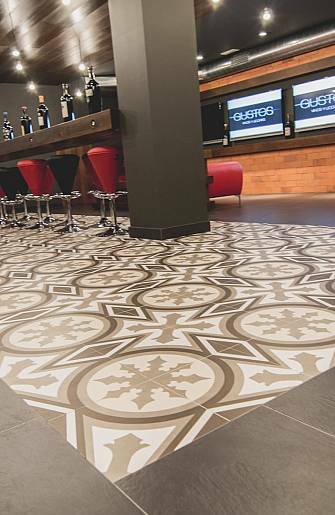 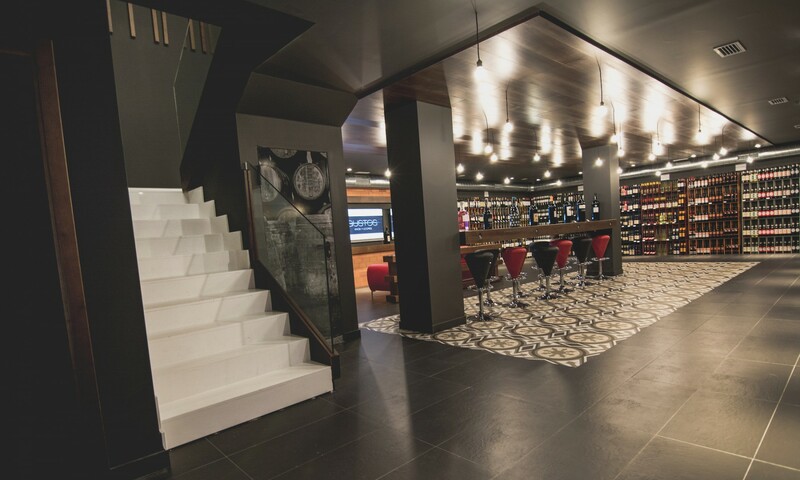 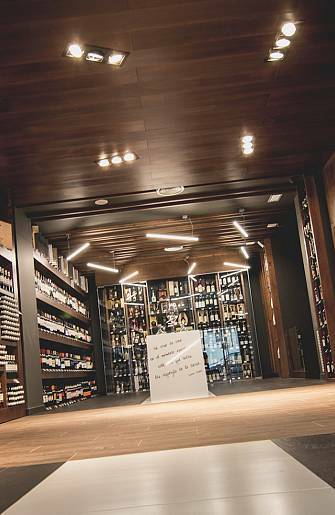 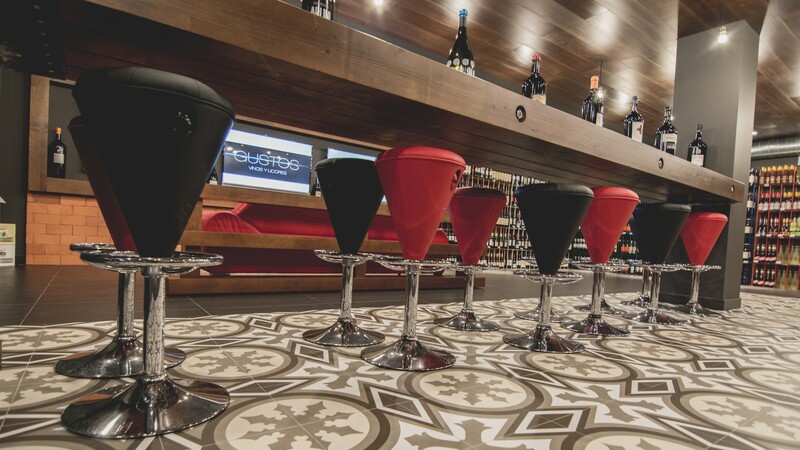 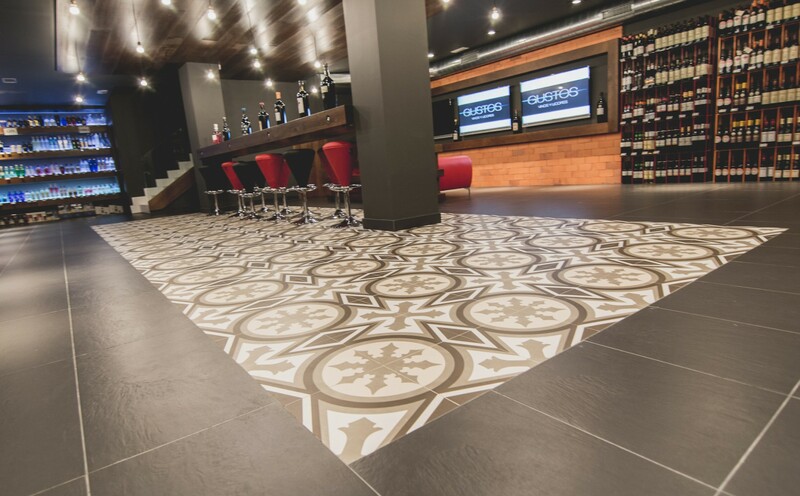 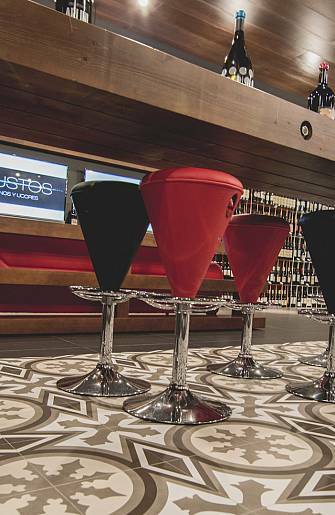 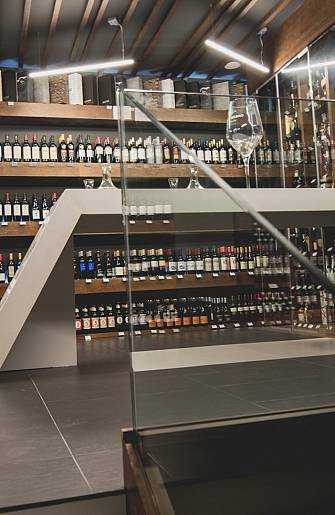 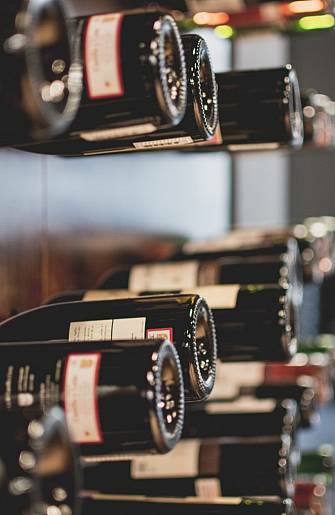 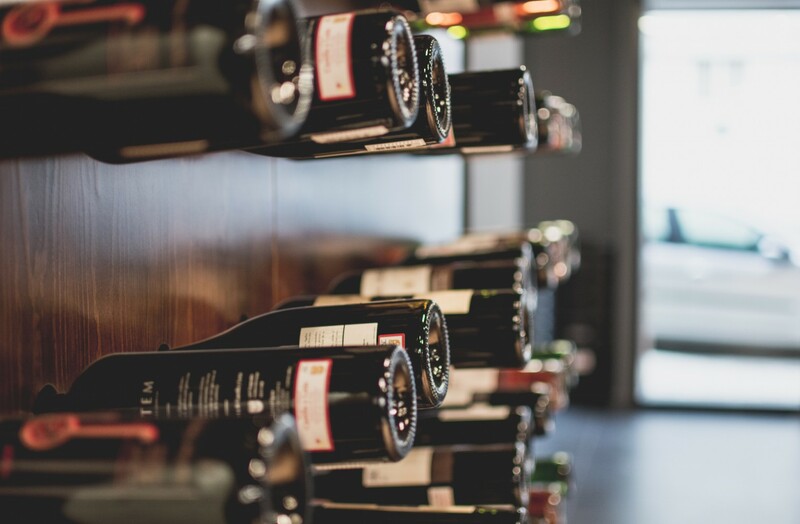 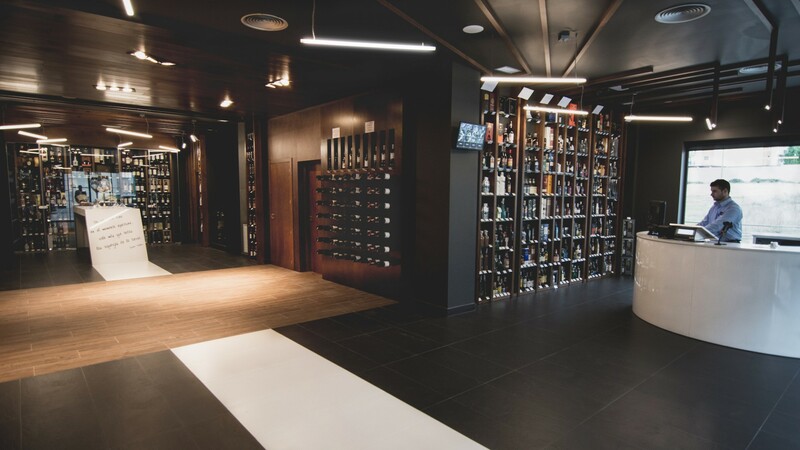 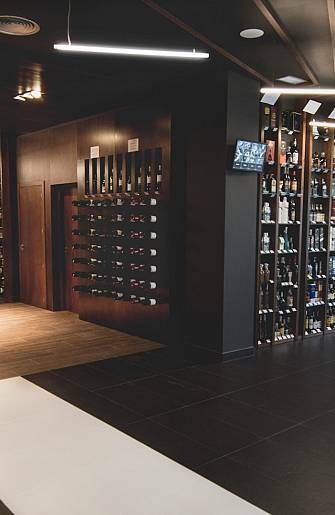 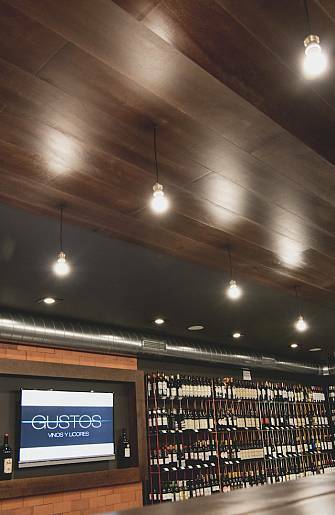 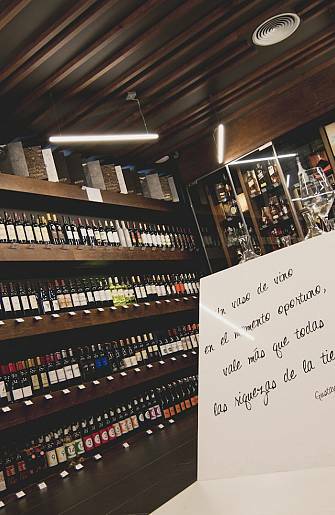 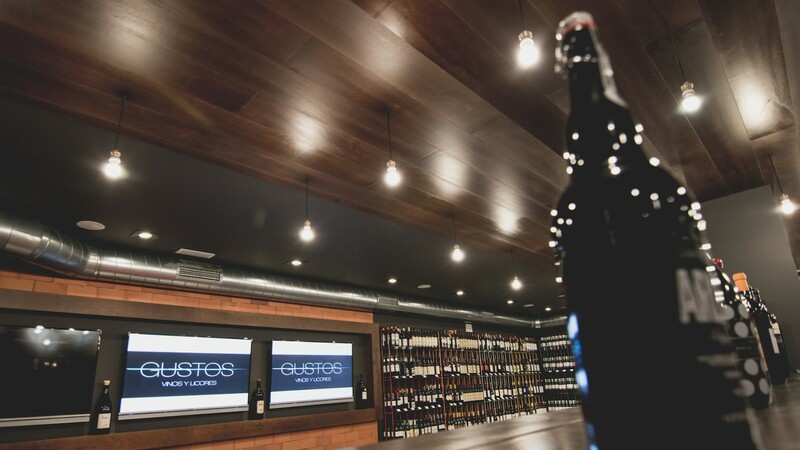 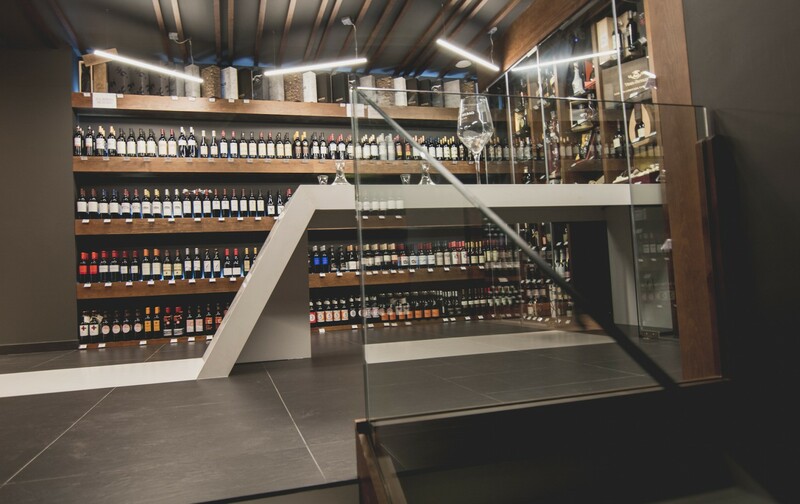 It is a project of architecture and interior design, where we designed a store with 3 floors of liquors and wines. 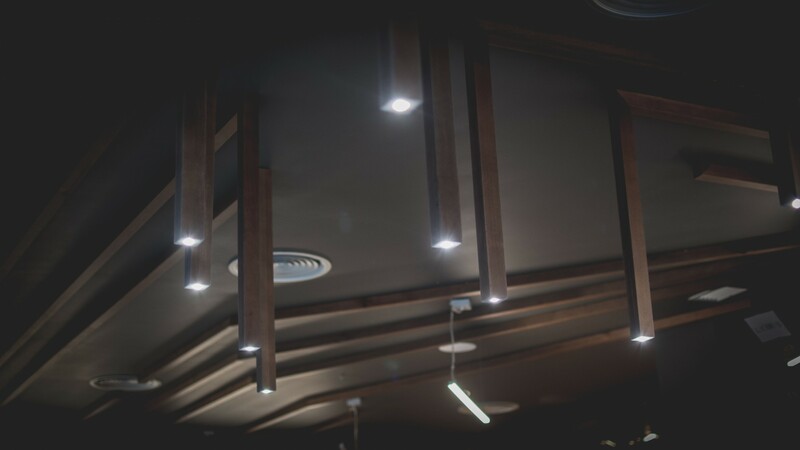 We created several areas where a large number of references are distributed. 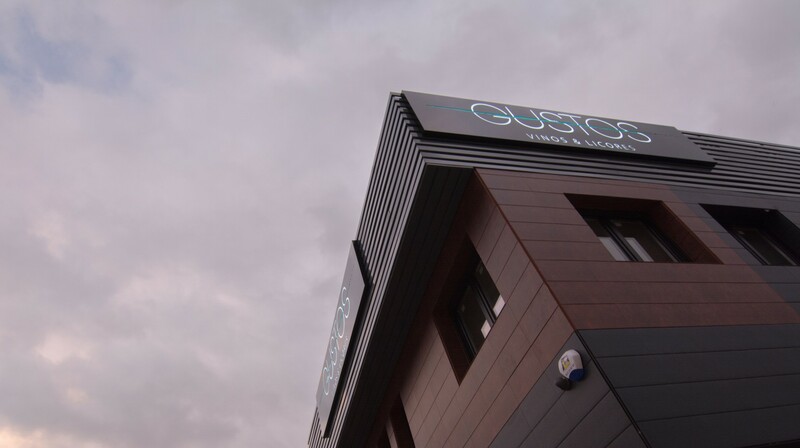 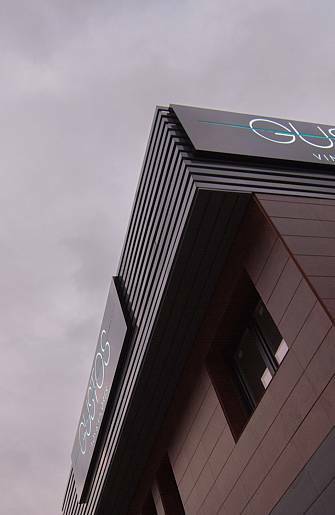 We designed a ventilated façade with the same line as the interior design of the interior. 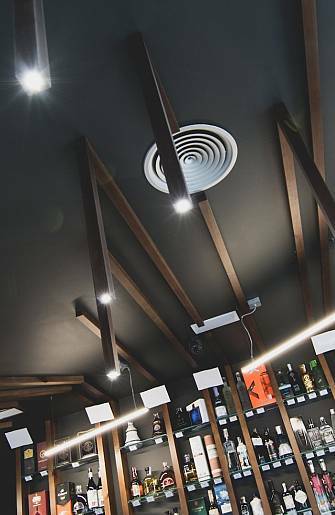 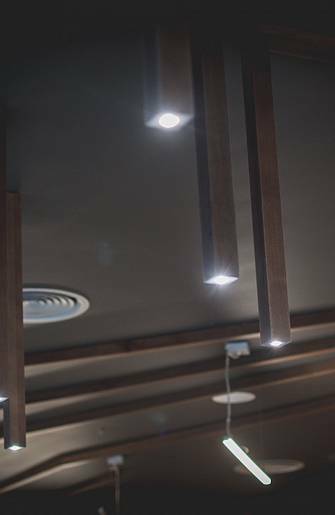 An interior design based on dark and cold colors, contrasting it with the calidez of the walnut wood in very straight lines.